At Coral Spa in Windsor Ontario, we are pleased to offer the Dermasweep MD Microdermabrasion treatment, and we’re proud to announce that we’re the first Medical Health Spa in Ontario to offer the revolutionary state-of-the-art microdermabrasion based treatment. 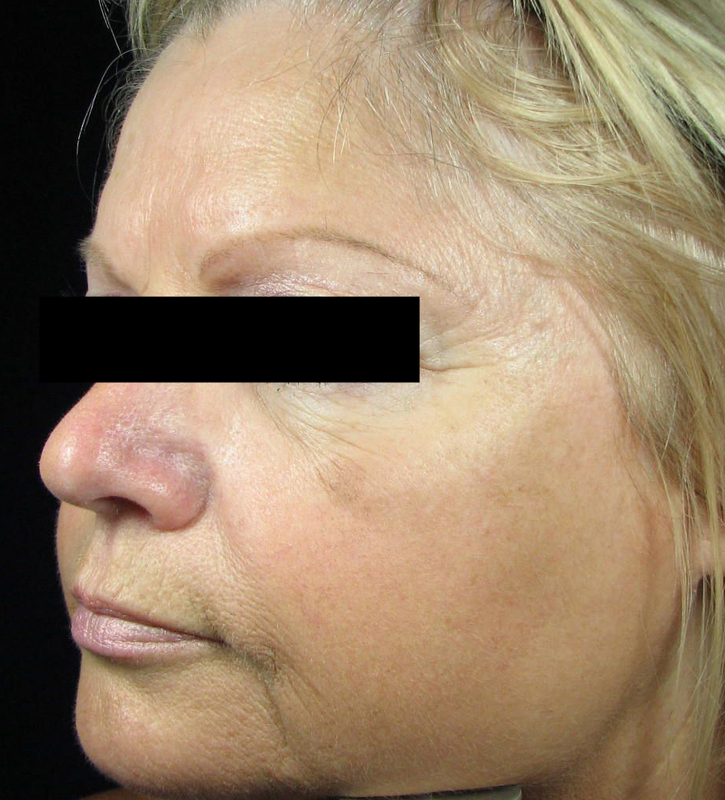 This is the most effective microdermabrasion treatment available today. By offering a non-invasive microdermabrasion treatment, we are able to offer amazing treatment results for fine lines, wrinkles, pre-mature aging, acne scarring, uneven skin-tone and large skin pores, without the risk of injury to the skin and eyes of tradition microdermabrasion. And by combining the Epi-Infusion with the microdermabrasion treatment we’re able to combine chemical peels with the microdermabrasion – something that has never been done before. 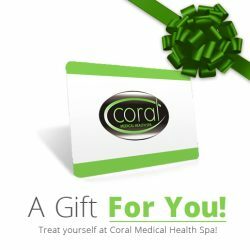 Please contact Guest Services at Coral Medical Health Spa to schedule your microdermabrasion appointment today! The DermaSweep MD microdermabrasion system is a state of the art precision non-invasive exfoliation and skin revitalizing system. Its flexibility, precision and control delivers optimum benefits and treats a wide variety of skin conditions and skin types. For simple exfoliation to acne scar reduction, the DermaSweep MD microdermabrasion system offers a customized treatment for fresher feeling and healthier looking skin. How does the DermaSweep MD microdermabrasion system work? Using a variable-level vacuum system and an assortment of treatment tips, the DermaSweep wand gently lifts the skin against the appropriate treatment tip, removing the top most layer of skin. The system then vacuums away the dead skin in a precise and controlled manner. The skin is left smoother as the vacuum action wand stimulates blood flow, cleans the pores and moves the skin debris to a HEPA filter. The increased blood flow to the skin’s surface encourages collagen formation thus firming and toning the epidermis as well. 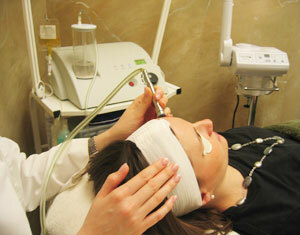 Using the Epi-infusion option, skin specific treatments can also be applied to the skin during exfoliation. 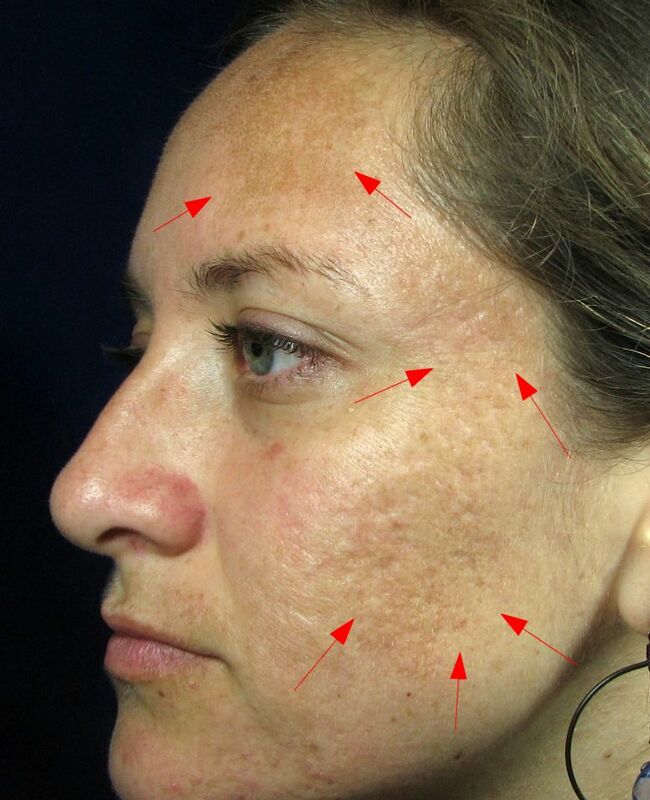 What type of skin conditions does the DermaSweep MD treat? 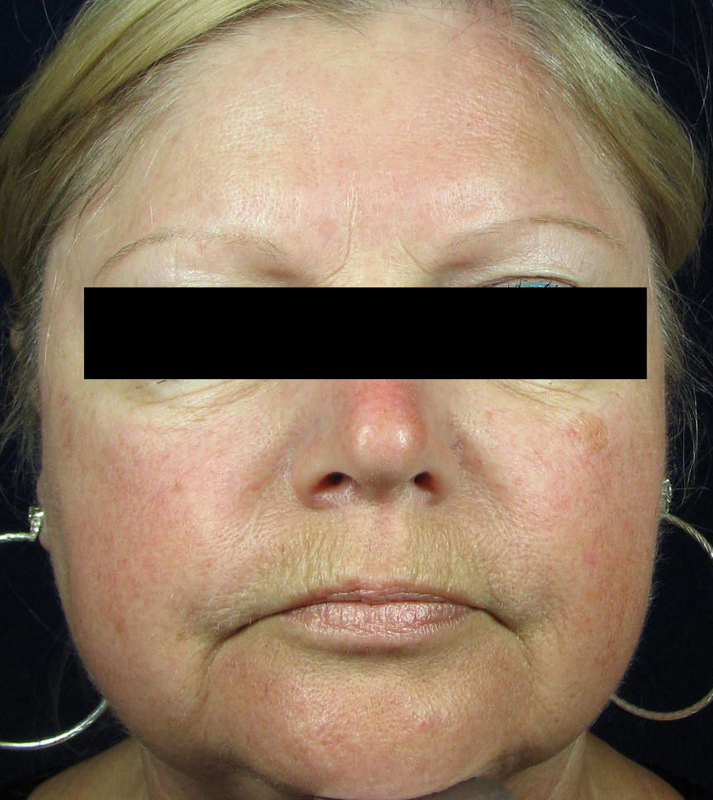 How does the system work to reduce early aging lines and other specific conditions? Acne- Salicylic Acid, a medicated solution for the treatment of Acne and clogged pores. Dehydration- Hyaluronic Acid containing Aloe Vera and Chamomile. This solution is especially formulated for normal to dry, combination and sensitive skin. Hyperpigmentation- This skin brightening solution with hydroquinone, azelaic acid and kojic acid works to lighten pigmentation. The treatment is safe and painless. You may feel mild tightening after exfoliation but the skin will be quite smooth. The moisture of any topical treatment will also leave your skin with a cool, refreshed feeling. 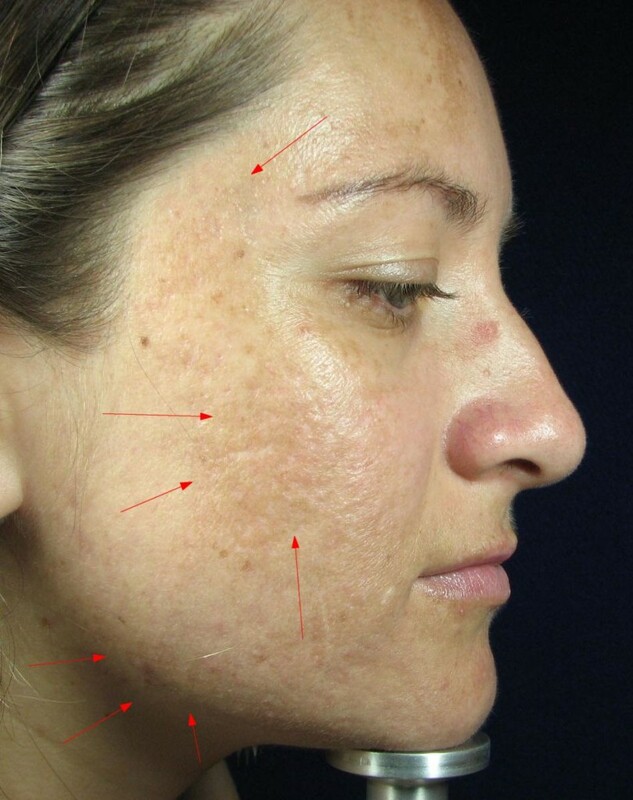 The risks associated with traditional exfoliation or microdermabrasions are eliminated. DermaSweep does not use aluminum oxide crystals that can remain embedded in the skin and cause irritation. Treatments typically takes 30 minutes but it depends upon the specific skin condition being treated and the professional opinion of your physician. 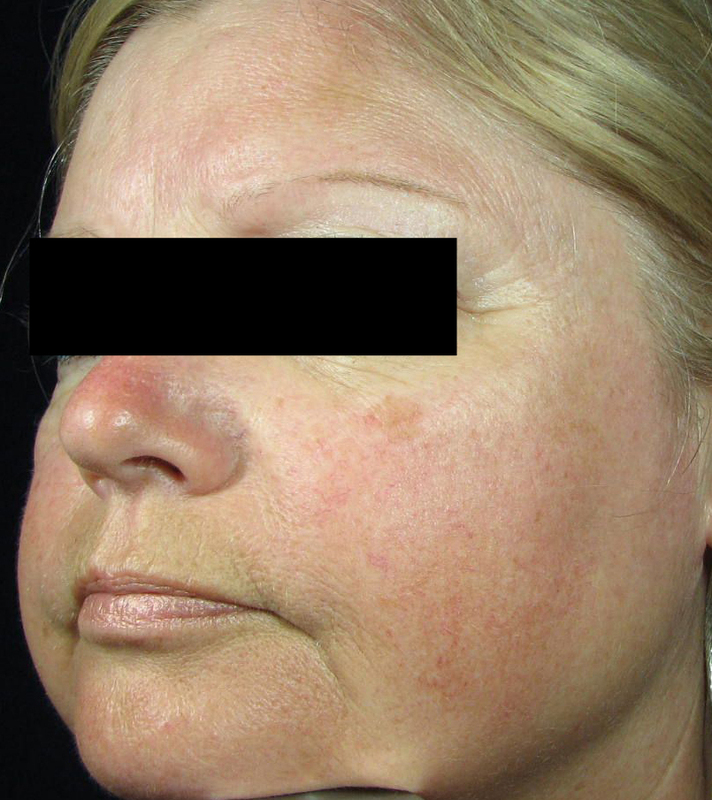 What will my skin look like after my microdermabrasion treatment? Your skin will have a warm, pinkish glow that can last up to 30 minutes. Your post treatment care is simple and easy and will be explained by your skincare therapist. The DermaSweep MD microdermabrasion treatment can be done during a normally scheduled office visit and in most cases you can return to your normal activities. However, it is advisable to avoid direct sun exposure for at least a few days after your treatment. A skincare regime will be recommended that you may use at home to maintain the results of your treatment. 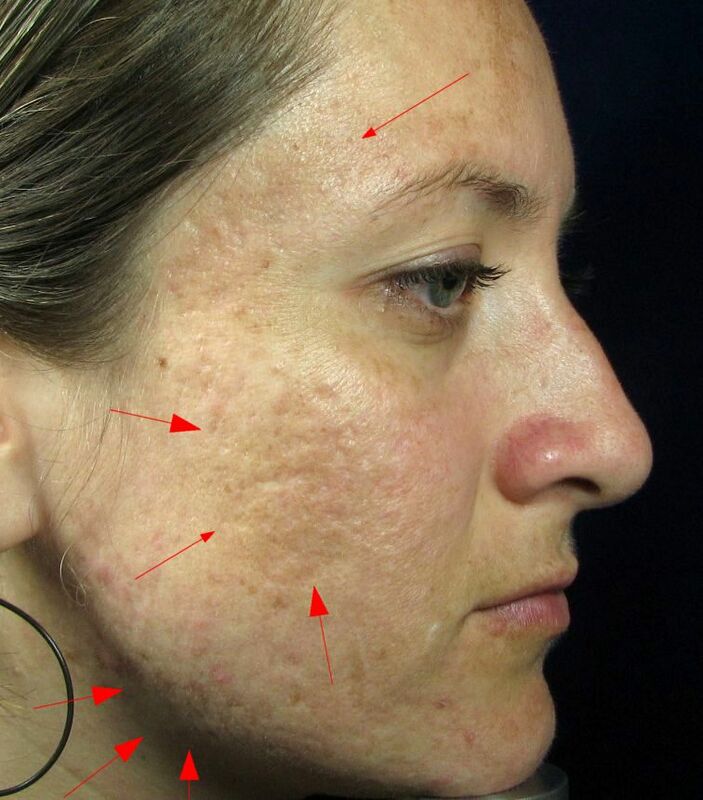 Typically, you will see results after your first microdermabrasion treatment. 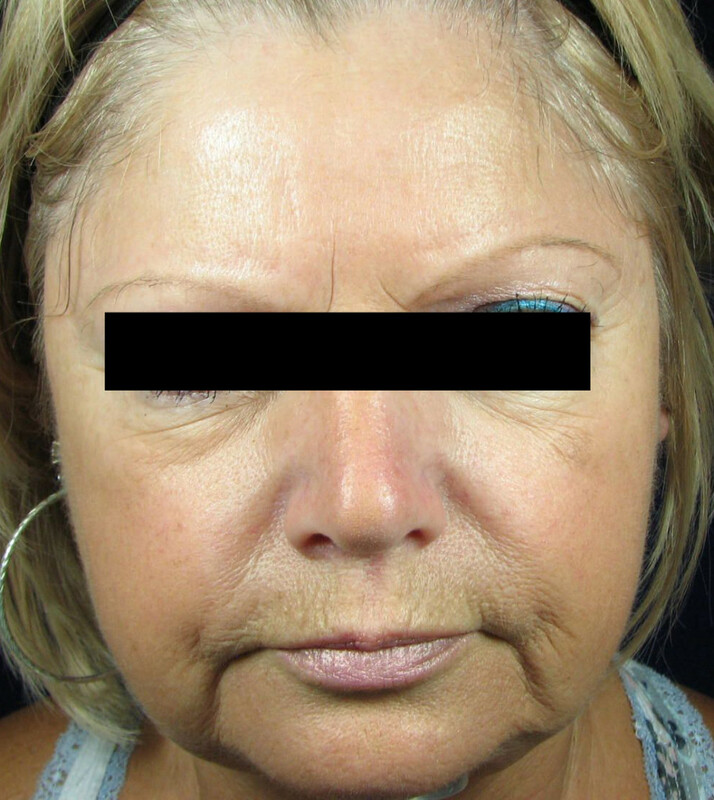 Lasting and more significant results will occur after 4 to 6 treatments spaced over 10 days to two weeks apart, supported by a daily post treatment routine. 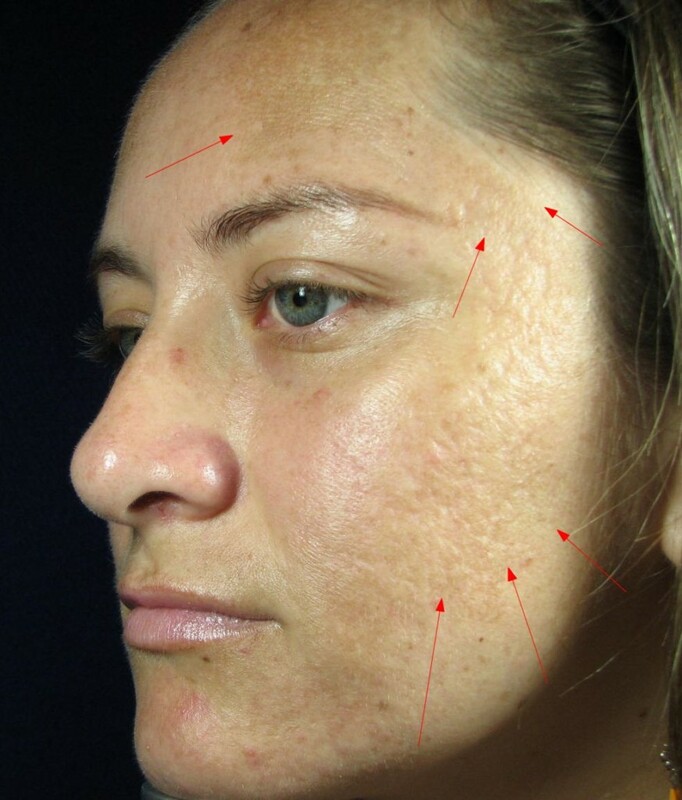 What is the advantage of the DermaSweep MD Microdermabrasion system over exfoliation and microdermabrasion treatments? The Derma Sweep MD microdermabrasion system is a technological leap forward in the treatment of specific skin conditions and the improvement in overall skin appearance and health. Unlike traditional microdermabrasion treatments, the wand and treatment tips offer nine treatments that skin center’s can offer their clients today.